Fried chicken and spaghetti with red gravy. Cassava with cane syrup. Biryani with cold beer. Join SFA in Bentonville, Arkansas, home of Crystal Bridges, the vanguard American art museum, and Cricket for America, the promoter of all things wicket. 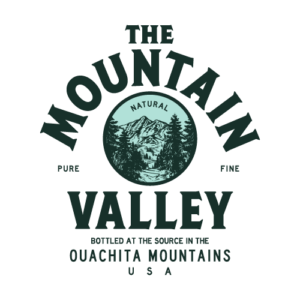 Northwest Arkansas is a place of unsuspected complexity, defined over generations by new arrivals who land here in search of work and promise. Italian immigrants arrived here after quitting the cotton fields of the Delta. Mexican immigrants arrived here to work chicken plant jobs. Now South Asian people arrive here to work software jobs. Labor needs have driven change in this complex corner of the South. Drawing on scholars like Angie Maxwell of the Diane Blair Center of Southern Politics and Society at the University of Arkansas; inspired by Jennifer Jensen Wallach, a native of this region and author of Every Nation Has Its Dish; fed by chefs like Matt McClure of the Hive and the Tang family of Tang’s Asian Market; we explore how the want for work and the need for labor has defined this place and its people. Tickets include all presentations, a tour of the art museum, and six meals. Travel and lodging are separate expenses and are the responsibility of the attendee. A room block with special rates has been arranged at the 21c Museum Hotel in Bentonville. A special reservation link will be shared with those who purchase tickets. For travel purposes, note that the field trip begins Friday morning with breakfast and concludes Saturday night after supper. Tickets to our Summer Field Trip go on sale Monday, April 1. Current SFA members will receive a password via email to purchase early bird discounted tickets priced at $300 beginning at 11:00 a.m. central time on April 1. Non-members may purchase tickets for $350 beginning at 1 p.m. on April 1. Need to renew your membership? Join or renew here before Friday, March 29 at noon central to receive the early bird password by 5 p.m. that afternoon. 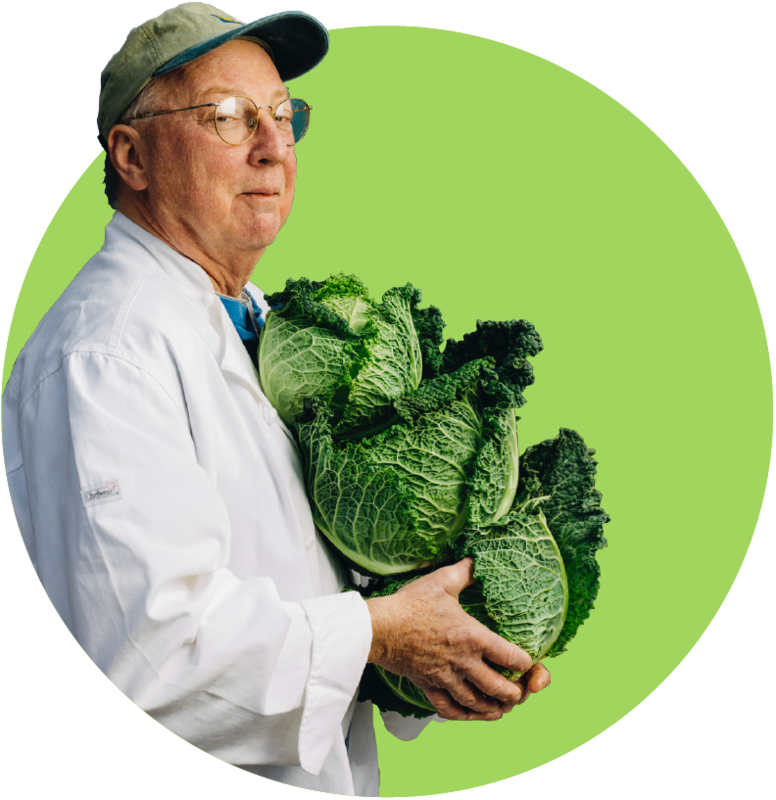 Contact info@southernfoodways.org if you have questions about your member status. Tickets include all presentations, a tour of the art museum, and six meals. Travel and lodging are separate expenses and are the responsibility of the attendee. Click the ticket button at the top left of this page, or click here to purchase your tickets. Headquarters for the 2019 SFA Field Trip will be the 21c Museum Hotel: Bentonville. Located on the northeast corner of the Bentonville town square and a short walk to Crystal Bridges Museum of American Art, 21c Museum Hotel Bentonville is a 104-room boutique hotel, contemporary art museum, cultural center and home to The Hive restaurant, led by executive chef Matthew McClure. Special rates for attendees have been secured starting at $180/night, plus tax. To secure a room, guests should reach out directly to Sales Coordinator Aaron Jefferson, and request a room in the SFA block. Aaron may be reached via phone (479-286-6514) during normal business hours. Click here to read more about Bentonville’s 21c Museum Hotel, including their iconic green penguins and the exhibitions that will be in the galleries when SFA visits. 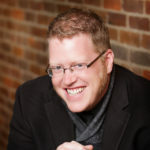 Daniel Hintz is the founder and CEO of the Velocity Group, an experience design firm in Northwest Arkansas that encourages communities across the South and beyond to discover and embrace their narratives. Jay Jennings is a senior editor for the Oxford American. He writes in his hometown of Little Rock, Arkansas. 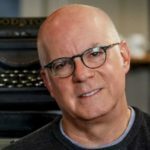 He began his career as a reporter at Sports Illustrated and is the author of Carry the Rock: Race, Football, and the Soul of an American City. 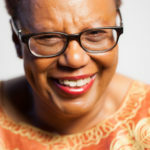 Patricia Spears Jones was born in Forrest City, Arkansas, and has lived most of her adult life in New York City. She serves as a fellow of the Black Earth Institute and in 2017 she was awarded The Jackson Poetry Prize. Jones is the author of four poetry collections, most recently A Lucent Fire. Cherisse Jones-Branch is the James and Wanda Lee Vaughn Endowed Professor of History at Arkansas State University. 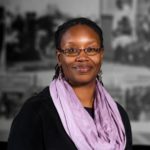 She is co-editor of Arkansas Women: Their Lives and Times, and her current book project is Better Living by Their Own Bootstraps: Rural Black Women’s Activism in Arkansas, 1913-1965. 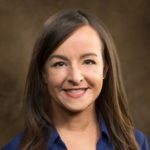 Angie Maxwell is director of the Diane Blair Center of Southern Politics and Society and is Associate Professor of Southern Studies at the University of Arkansas, Fayetteville. Her book The Indicted South: Public Criticism, Southern Inferiority, and the Politics of Whiteness won the V. O. Key Award for Best Book in Southern Politics. Matthew McClure is a Little Rock native. After studying at the New England Culinary Institute in Vermont and working in Boston working at restaurants including No. 9 Park, McClure returned home where hunting, fishing, and his grandmother’s cooking ignited his passion for food. 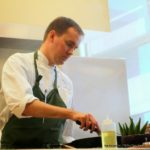 At The Hive at 21c Bentonville, McClure serves up his take on high South cuisine. Jennifer Jensen Wallach, an Arkansas native, is an associate professor of history at the University of North Texas. She is the author of Every Nation Has Its Dish: Black Bodies and Black Food in Twentieth-Century America. She coedits the University of Arkansas Press book series Food and Foodways. 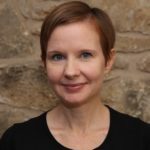 Jeannie Whayne is a distinguished lecturer with the Organization of American Historians and professor at the University of Arkansas, Fayetteville. Her research focuses on the social and economic history of the lower Mississippi River Valley. 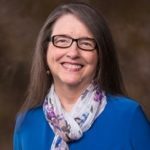 Her most recent book is Delta Empire: Lee Wilson and the Transformation of Agriculture in the New South.